Contact Electrical Wholesale ltd, is a Member of the large buying consortium, The Independent Buyers Association (The IBA), which enables us to provide an extensive network of branches across the United Kingdom and Ireland. 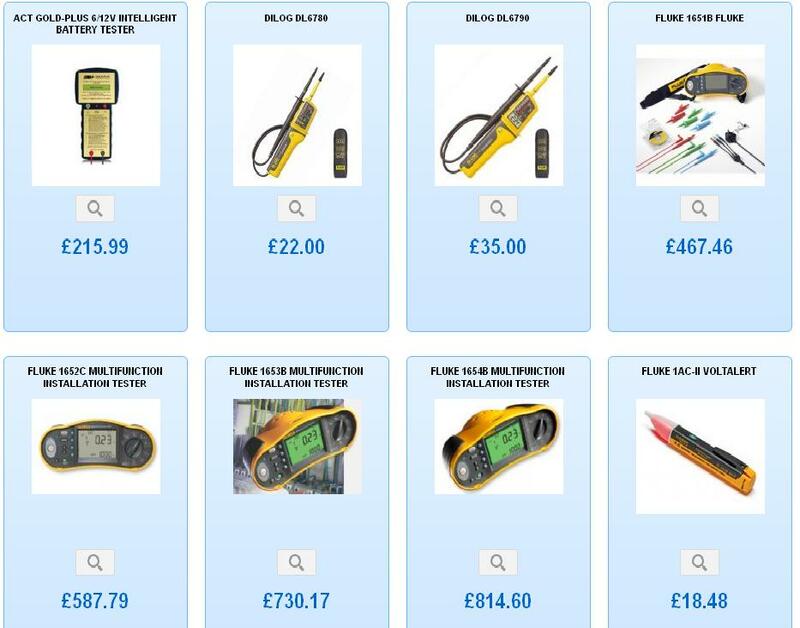 Contact Electrical Wholesale Equipment supplies all kinds of Electrical Test Equipment such as PAT Adoptor, Battery Tester, Multifunction Installation Tester, Clamp meter, Multimeter, Volt Stick, etc. These Testers are designed to give a clear indication in electrical testing. Contact Us here for updated prices or if you have any further queries on our services.